HPP offers complete systems such as Woodman Polaris and Commander scales systems. 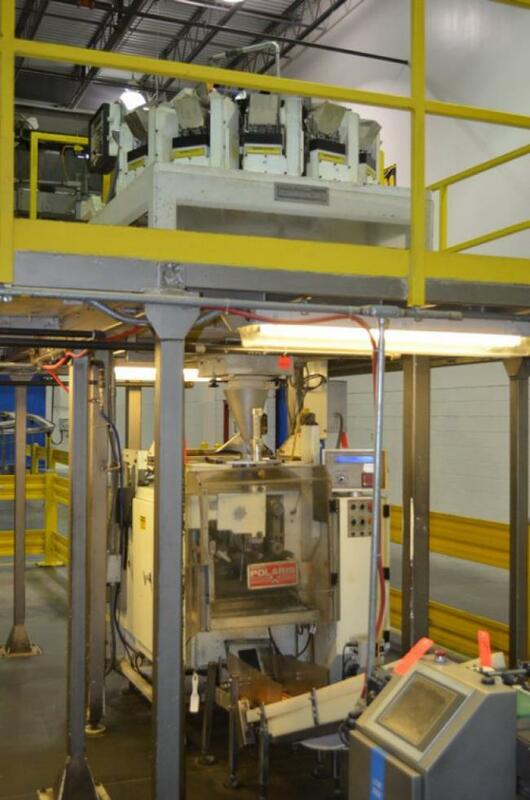 HPP offers complete packaging systems such as used Woodman Polaris E Baggers (FFS) and Commander combination weigher net scale systems. If you use Woodman packaging machines look no further. 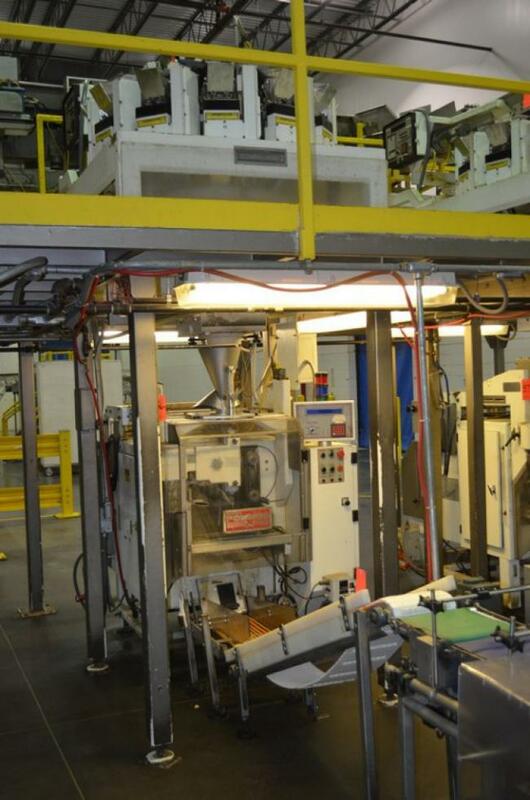 We have many of these used packaging machinery in stock. Used Woodman Polaris E model with Commander scales for sale!! !